Never run out of coffee again! 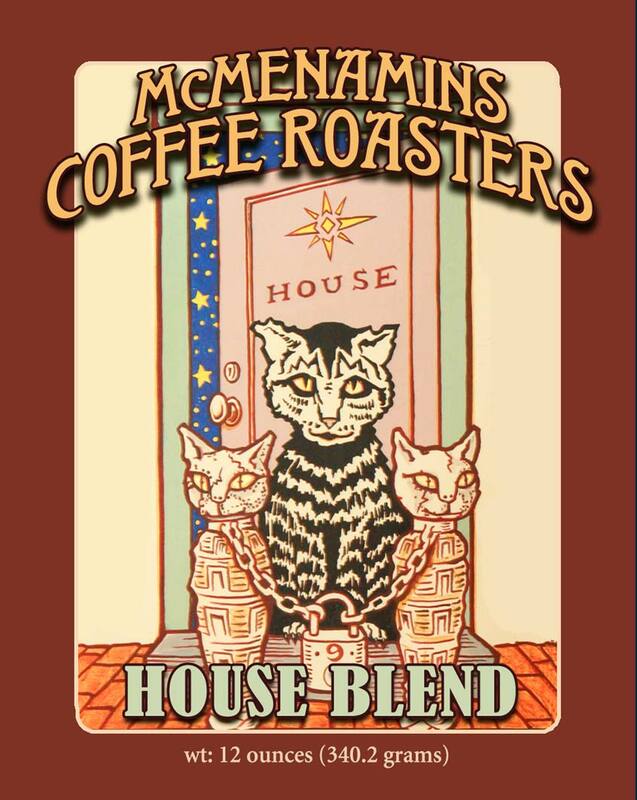 McMenamins Coffee Roasters offer four coffee package options – all featuring our handcrafted, fresh-roasted whole coffee beans from our roasting facility nestled in a house in Portland. Browse below for all the choices; can’t you almost smell the coffee brewing? Depending on how much caffeine you need to get by, deliveries can be either every two or four weeks. These are mailed out on Wednesdays, so your week will be made better with the coffee delivery fresh at your door. Already have a subscription? Log in to your account to manage your preferences. 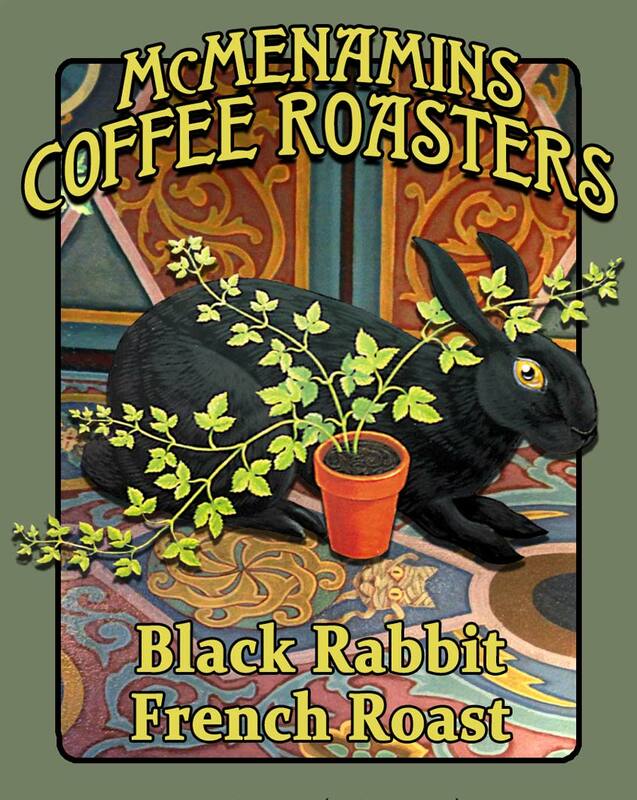 A popular dark, this blend is named after the beloved – yet elusive – black rabbit first spotted by the McMenamin brothers as they pondered the Poor Farm, which in time, became Edgefield. This roast is rich and full-bodied with notes of chocolate and caramel. 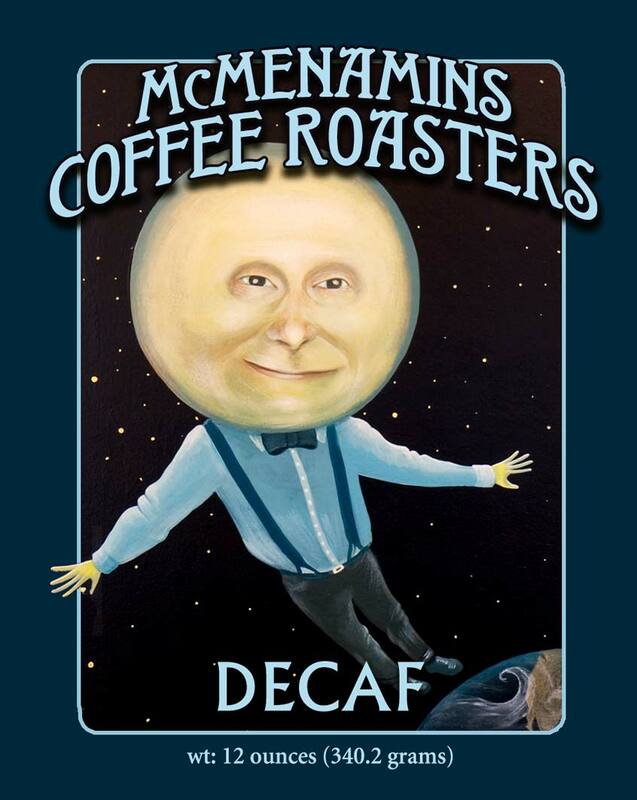 Our decaf originates from an all-natural, glacial water-processed, chemical-free decaffeination processes. This high standard preserves the coffee’s full flavor, with an aftertaste that’s fresh and smooth. Mix it up with this selection of our different blends, some of which are seasonal. The assortment includes: House Blend, Black Rabbit French Roast Blend, Morning Blend, Fireside Blend and Equinox Blend. These are our specialty offerings that are typically in limited production – but not limited in flavor! 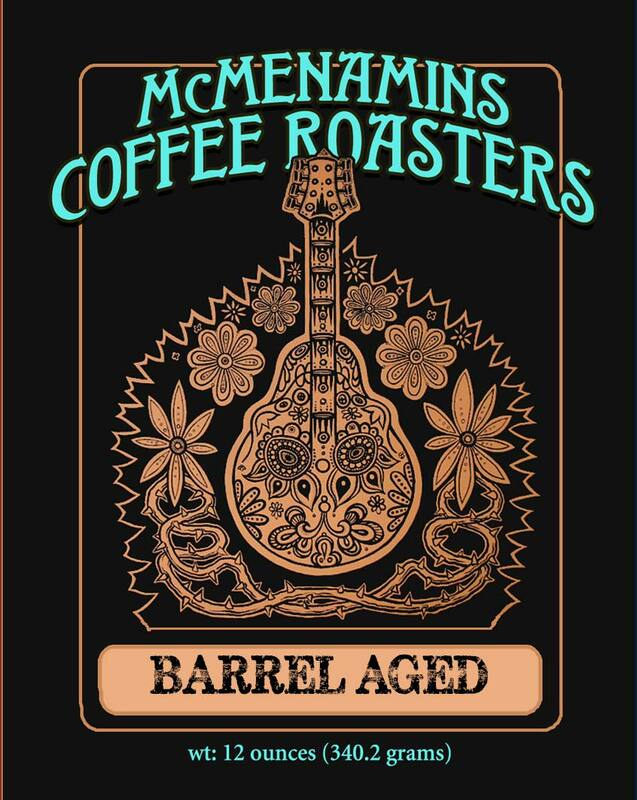 These can be barrel-aged selections when we age coffee in McMenamins barrels, such as port. They may also be single-origin coffees, sourced from small farms in the world’s best growing regions.